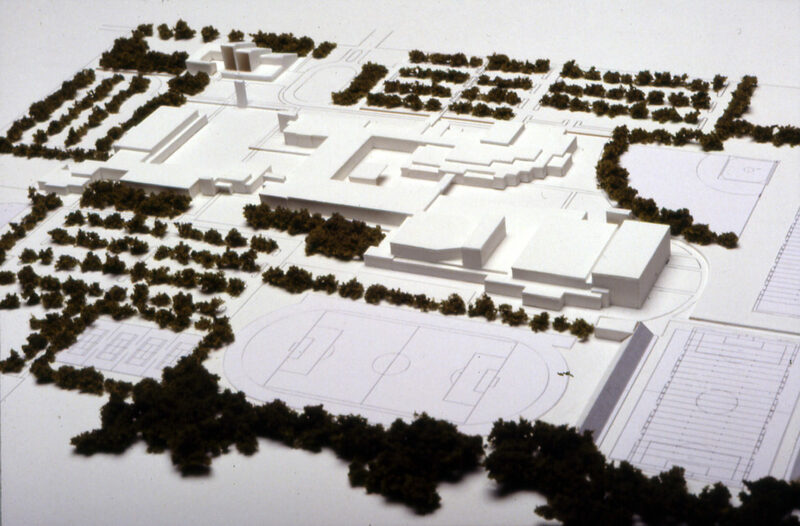 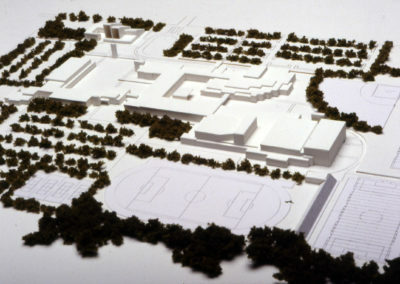 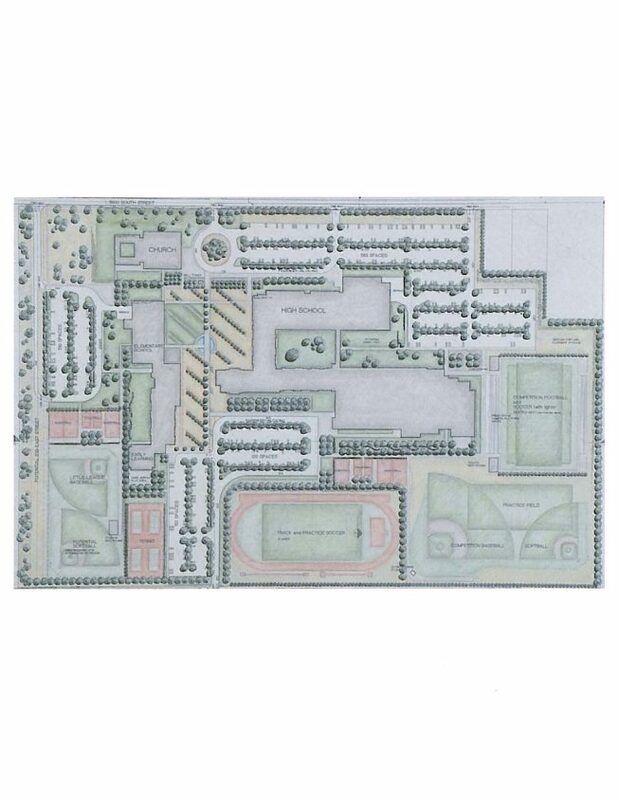 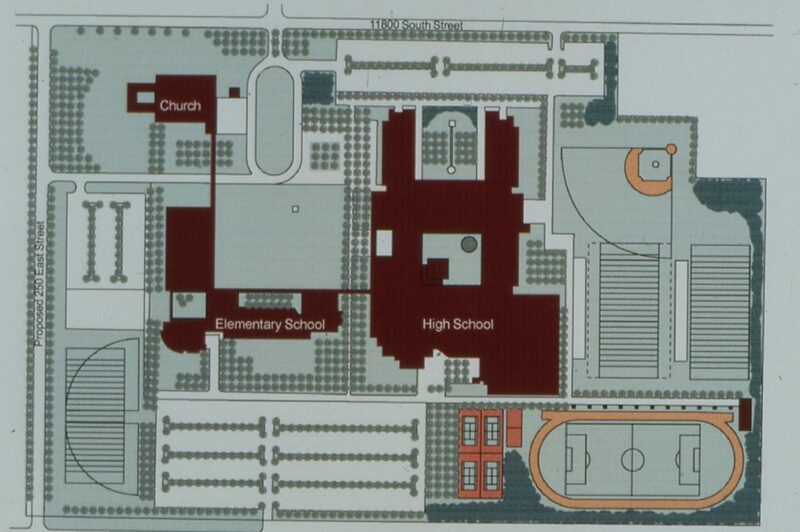 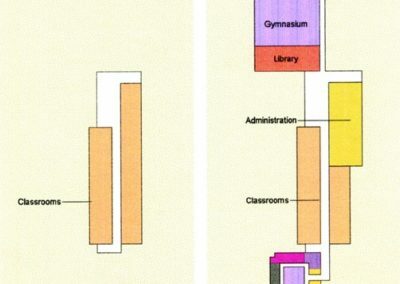 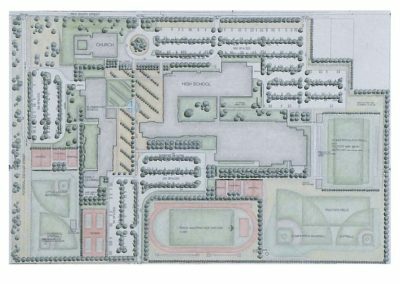 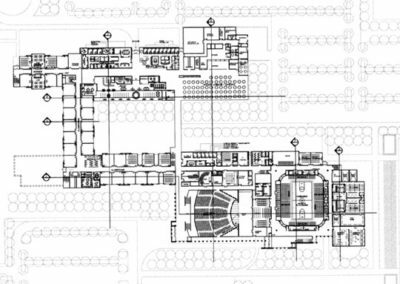 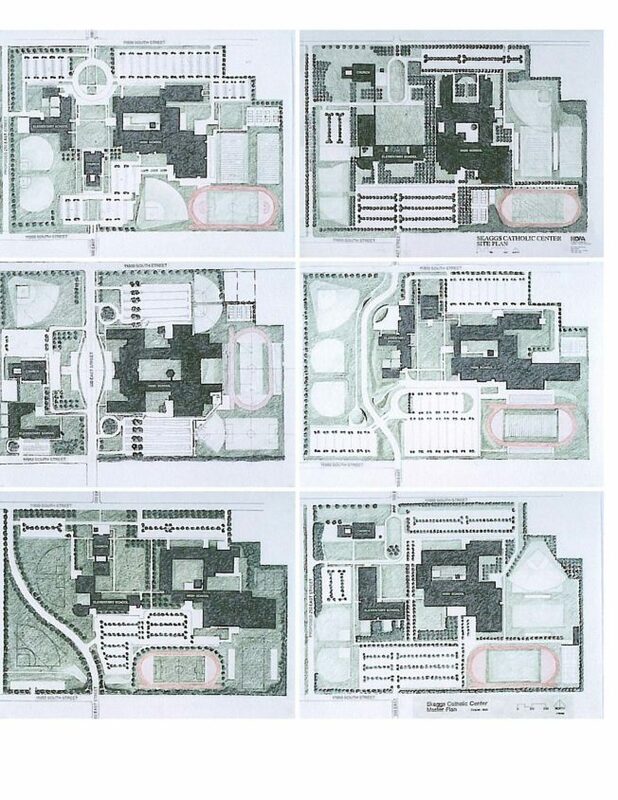 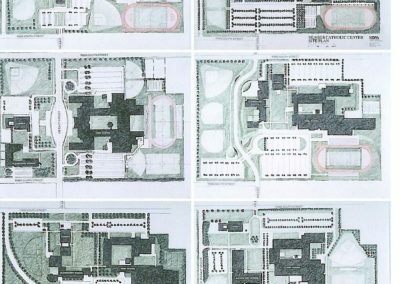 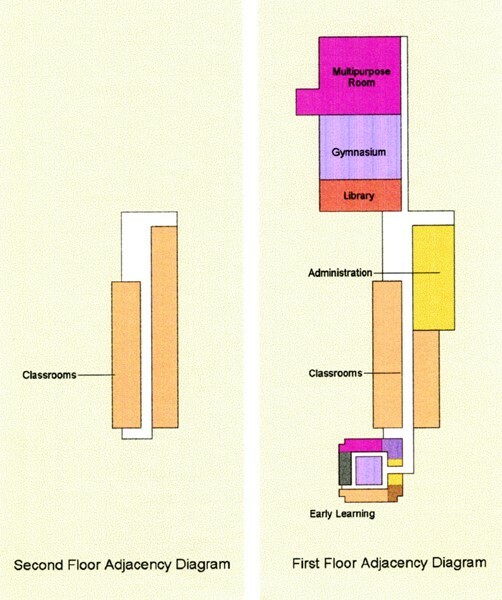 Pollard Architects combined with Robert Jacoby Architects and Daniel Gibson, Architect and formed an entity called the Campus Design Group (CDG-Howa) to Master Plan and Program this High School, Middle School and Elementary School along with a Catholic Church. 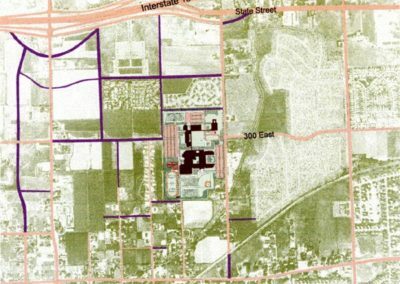 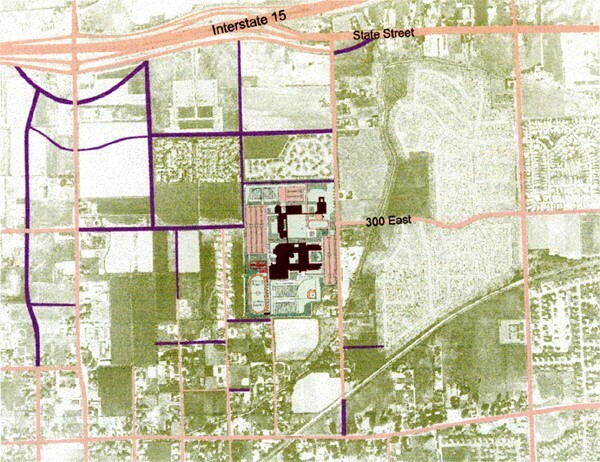 The project was located on a 60-acre parcel in the south part of the Salt Lake Valley. 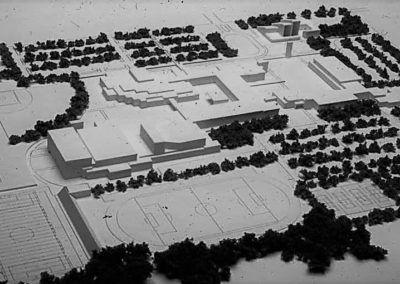 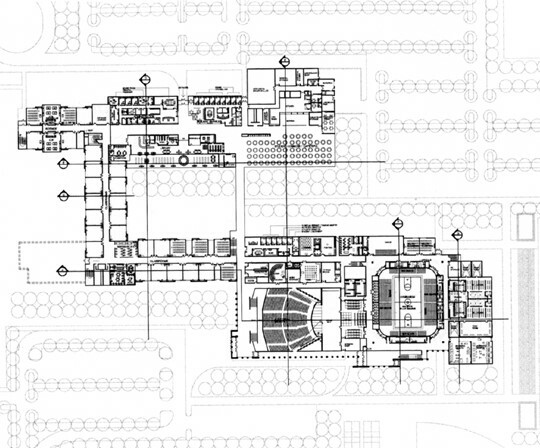 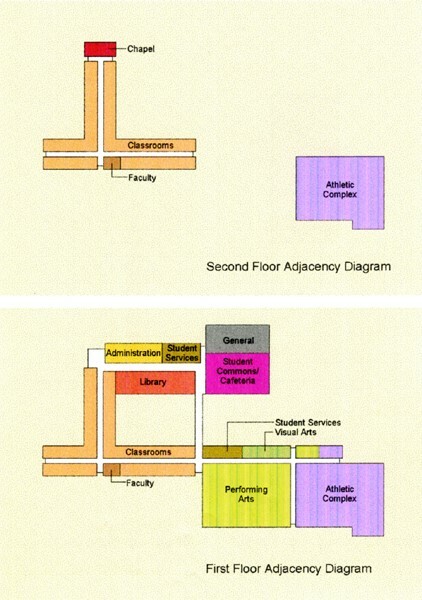 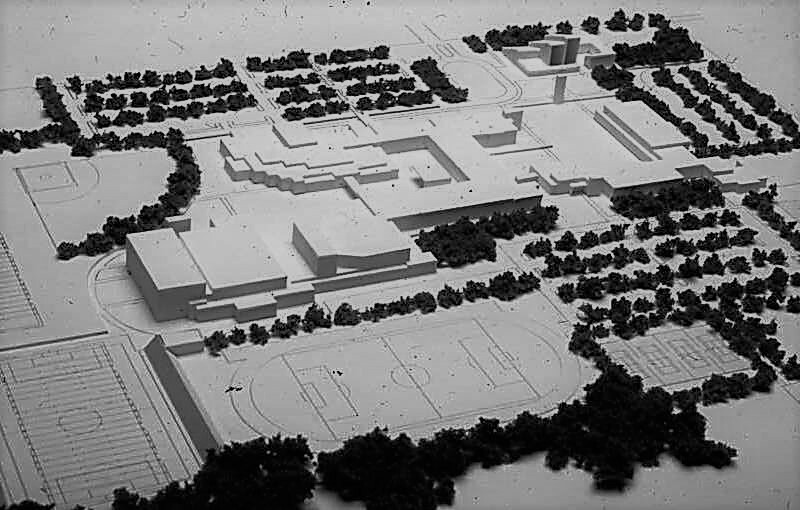 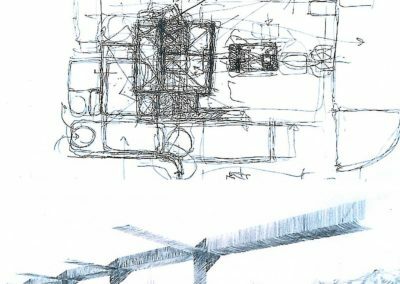 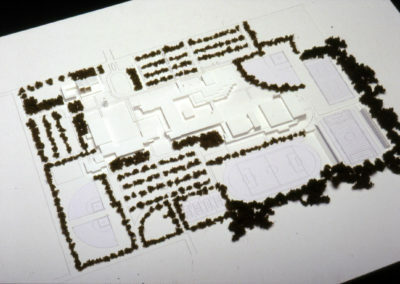 The concept was based on exterior courtyards, which established the hierarchy of the educational process and the playing fields. 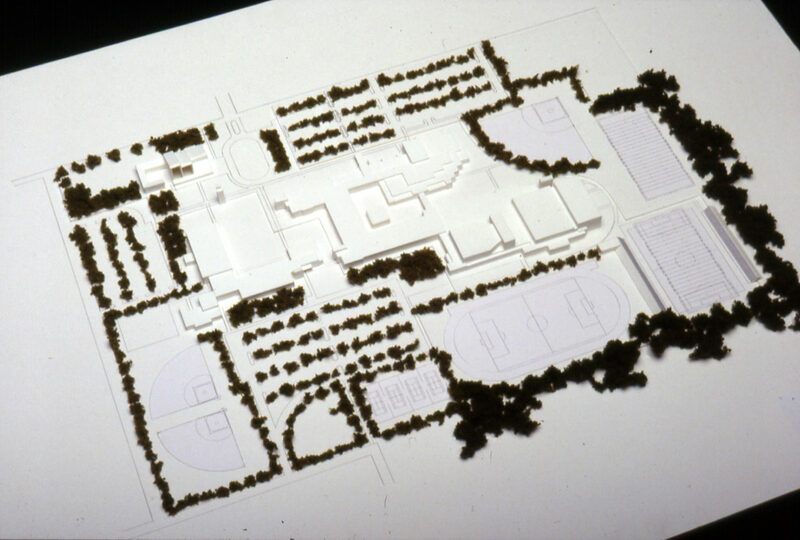 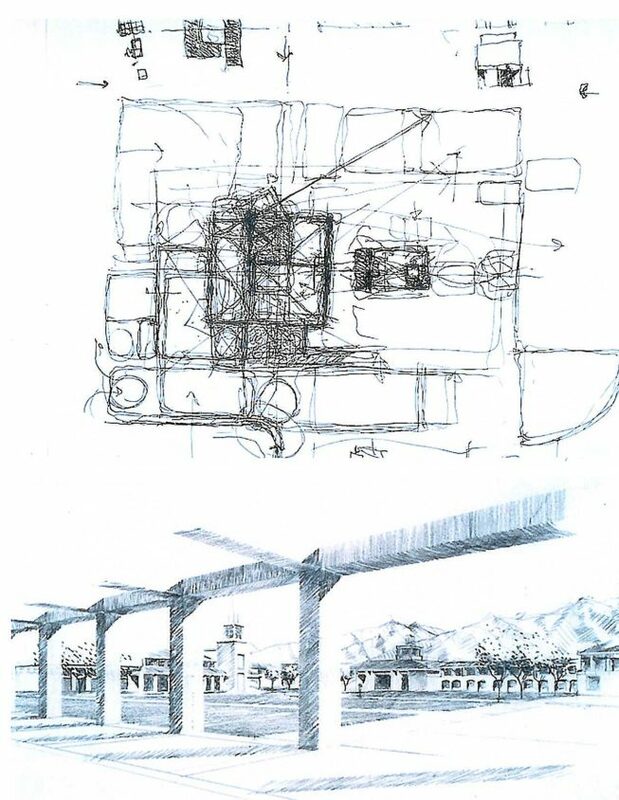 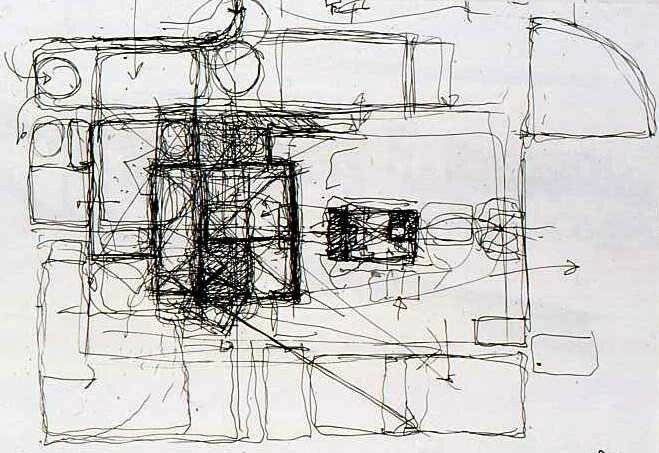 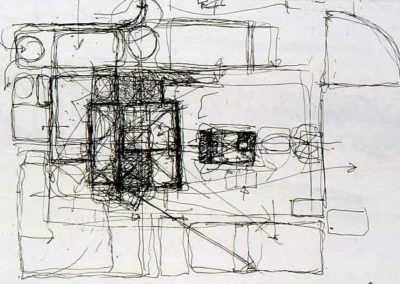 The Landscape architect was Peter G. Rolland, FASLA. 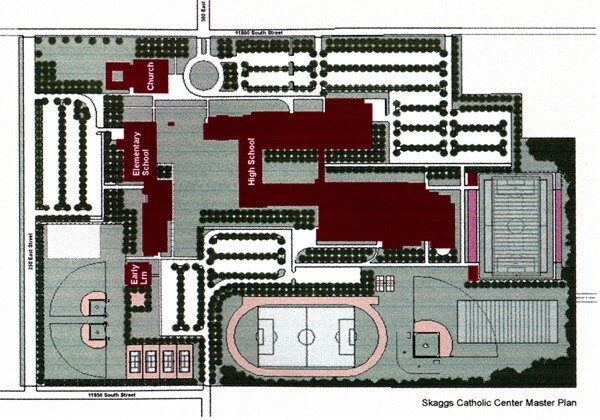 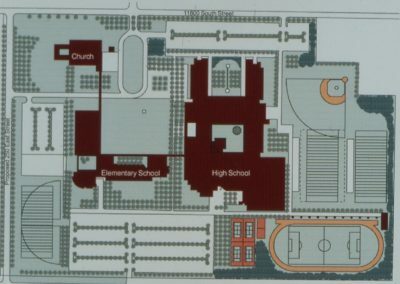 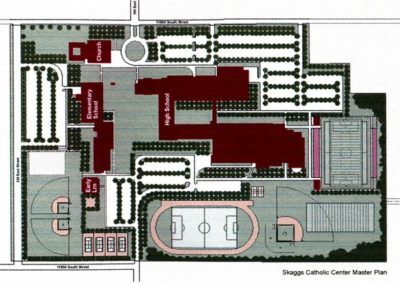 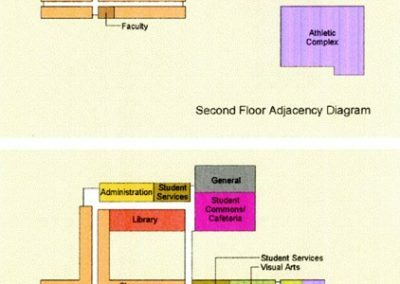 The program and Master Plan were the basis of Juan Diego High School for the Salt Lake City Roman Catholic Diocese and ALSAM Foundation, a foundation started Mr. Sam Skaggs.